When writer Charles Soule and artist Steve McNiven reintroduce Logan to the Marvel Universe in the five-issue Return of Wolverine limited series, the X-Man will be sporting a brand new set of powers, with his popped Adamantium-laced claws gaining the ability to heat up. 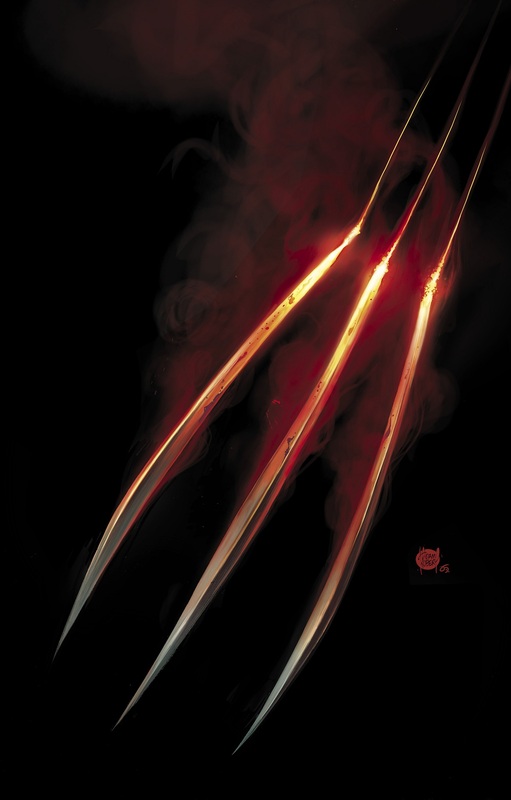 A variant cover to September’s Return of Wolverine #1 by Adam Kubert offers our first example of what this new ability will look like, as Wolverine’s claws appear to be on fire as it rips through the dark background. Theoretically, Return of Wolverine or one of the many Hunt For Wolverine miniseries and one-shots will reveal how Logan will come to possess these new powers. Marvel is billing Return of Wolverine as the final part of a trilogy that includes 2014’s Death of Wolverine and this year’s Hunt For Wolverine, with the latter spawning four miniseries investigating the disappearance of Logan’s corpse from its Adamantium tomb: Adamantium Agenda, Claws of a Killer, Mystery in Madripoor and Weapon Lost. Return of Wolverine #1 (of 5) by Charles Soule and Steve McNiven arrives on September 19 from Marvel Comics. The post Logan Will Gain New Powers in Return of Wolverine Series appeared first on CBR.